Cool wall! I like it being black and white.. This is a really neat wallie..
Just the way I like it..
havent seen this kind of style before, but i love it. Black and white. 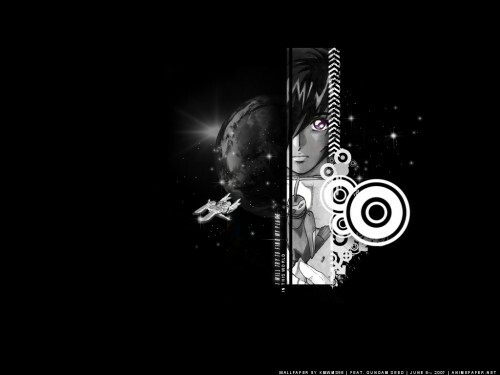 =) I love dark wallpapers!